Brearley has two gymnasiums, a gymnastics room, a fitness area and a dance studio in its main building. The School's Field House with regulation-size basketball and volleyball courts and bleachers is located on East 87th Street, just a short walk away. Brearley also makes use of many outside facilities, including the swimming pool and artificial turf fields at Asphalt Green and fields on Randall's Island. The Brearley Field House is one of the finest independent school athletic facilities in New York City and is often used to host league and state tournaments. 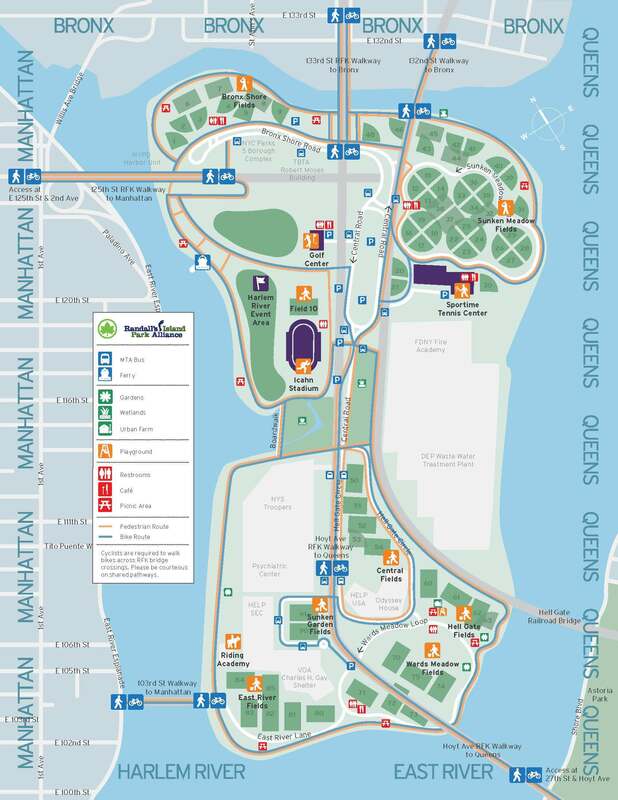 In addition, many outside facilities have been added to the program in the last ten years, including squash courts at the Harvard Club, tennis courts at Tennis Port, track facilities at Riverside State Park and Icahn Stadium, and fields at Van Cortland Park, Ward's Island and Randall's Island. Brearley joined six other schools in 1997 to form the Metro Field Alliance, LLC, to build two soccer/lacrosse fields on Randall's Island known as the Kantor Fields. For Away Games, the Athletics Calendar has game-specific Mapquest® links to the opponents' venues.